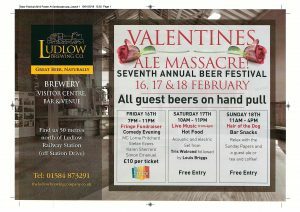 At Ludlow Brewery we are hosting our 7th annual beer festival from the 16th-18th February including a comedy and music night. 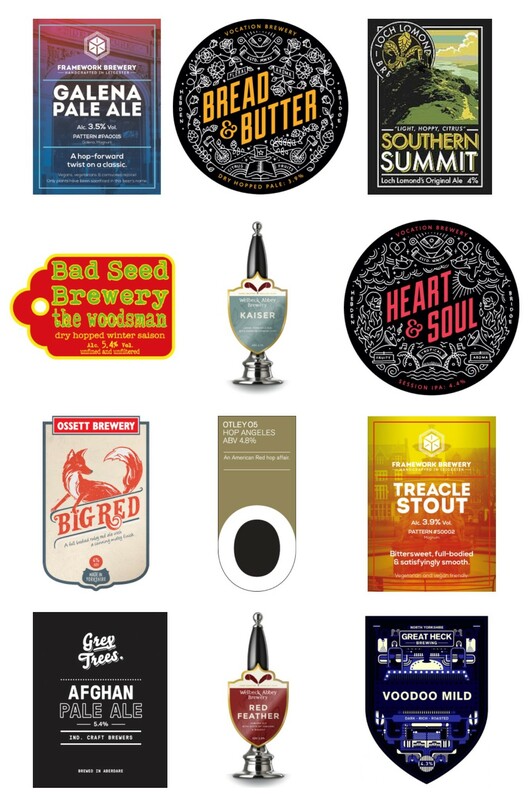 We have a range of guest beers from around the UK as well as our own for people to enjoy. The event has been very popular since we began it celebrating our move into a restored Victorian Railway Shed. hosted by Bath & Border Branch. The pub is 3/4 mile walk from the train station. We will be meeting in the skittle alley. Charity event free entry but funds raised by raffle, Artists performing, Thrill Collins, Rook & the Ravens, Wowh, Coffee Breath, The Tribe, proceeds to ‘friends of Holly, reverse nett’. The February ale amble is to Wolverhampton. Please note that train ticket prices increase on 2 January, so if you want to save a couple of pounds book before that date. The March social will start in the St Georges Vaults at 8pm before heading off to sample the other nearby pubs. In addition to the March ale amble Veronica is organising another outing to London on Wednesday 14th March . The destination this time is the last ever London Drinker Beer Festival. She will be getting the 9.00 am National Express coach and returning on the 6.30 pm. The March Ale amble visits the Bristol Suburb of Bedminster. Although there is only one pub in the GBG there are plenty of other interesting ones to visit. 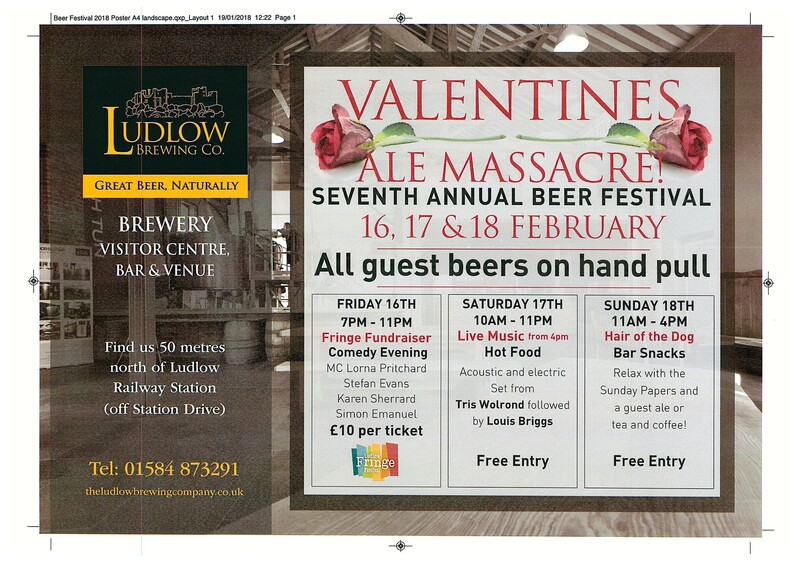 Gloucester Brewery are holding an Easter beer festival to run 30th March to 1st April. The third instalment of our annual Easter beer festival sees a return to the perfect pairing of beer and sausages, with a huge range of both available you will be able to drink and eat your fill, try something you have never had before and creating your own pairings. We will be stocking a range of 50+ Beers and Ciders over the weekend with something for every pallet. We already have some awesome musicians lined up to bring you some great live music over the weekend and ramp up the party atmosphere. Each day will be split into two sessions, running 12 noon – 5pm and 5:30pm-11pm. They have an early bird discount this year, so any tickets purchased before 12 noon on Feb 15th will have a £2 discount when people enter the code ‘EARLYBIRD’ at checkout.